When you arrive at the summit of Croix de Culet, you will choose your itinerary and you’re all set for your descent on a downhill scooter! 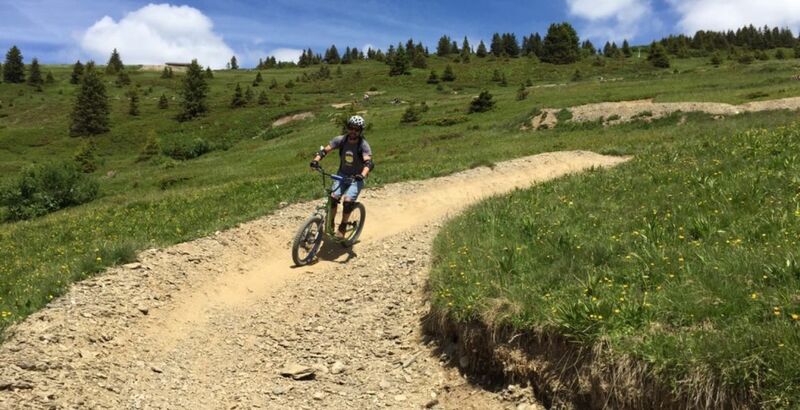 Depending on the package you choose, you will have the time you need to explore the splendid Champéry-Les Crosets resort or even go to the bikeparks in Avoriaz and Châtel. From 8 years old upwards (depending on the capability of the child). 5 to 7-year-olds can join an adult on a downhill scooter.